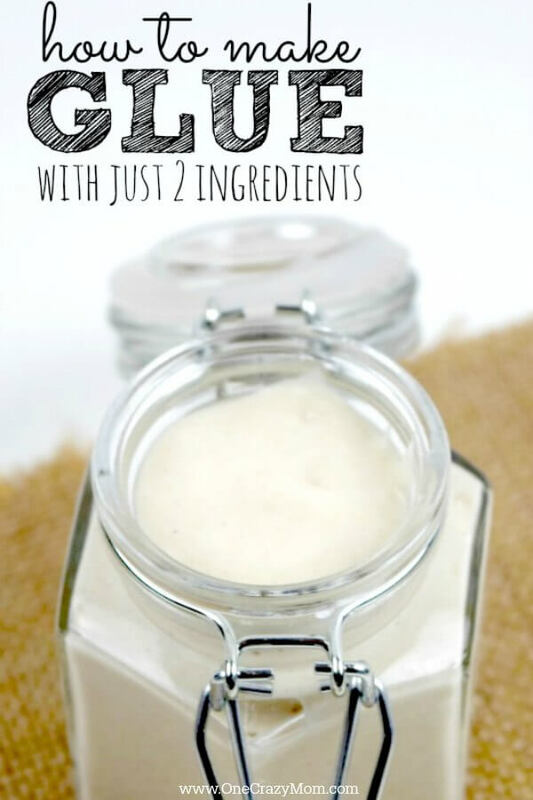 How to Make Glue - Only 2 Ingredients for Homemade Glue! Learn how to make glue and save a ton of money on your craft projects. 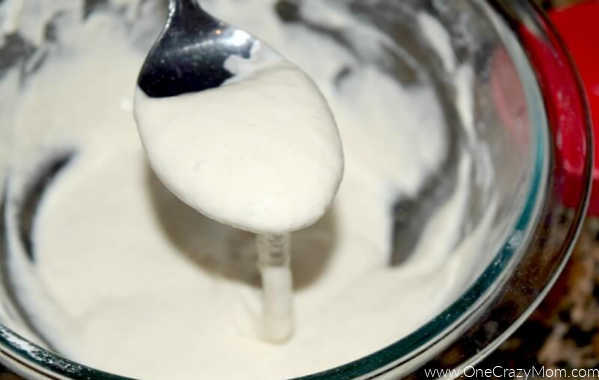 It is so easy to make homemade glue and only takes a few minutes! I do a lot of craft projects and kid’s projects in the house. From our homemade mod podge, to our glitter slime, and our homemade play dough, we have a lot of fun around here. However we don’t always have enough glue on hand for some of our craft projects. When we are elbow deep in a project with some sweet kiddos, it is such a hassle to run out to the store just to grab a bottle of glue so I ventured out to learn how to make glue! Plus, buying glue at the store all the time really adds up. If you do as much crafting as we do, it does not take long for it all to add up. You will love how much money you save and how easy it is. It is not hard at all and only takes a few minutes to make. When I first heard about making glue I thought it would be complicated or time consuming. Boy was I wrong! With just 2 ingredients, it is the easiest project ever! Get started today! This is the easiest DIY ever! Not to mention cheap! 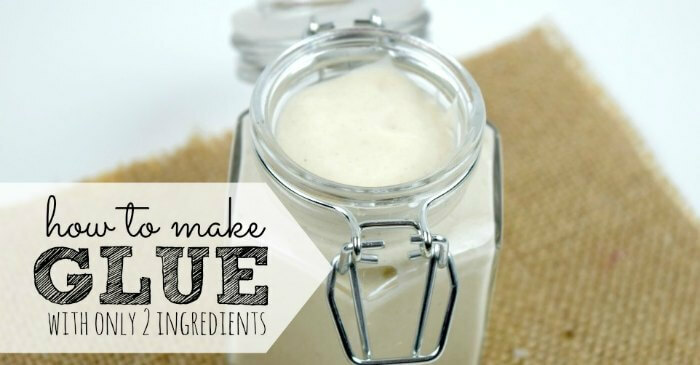 Did you know with just 2 ingredients you already have at home you can make your homemade glue? Let me show you how…It is so easy. If you have always wondered how do you make glue, watch my short video. 1. Grab a medium sized mixing bowl and pour in your flour. 2. Now pour in your warm water and start stirring to combine the ingredients together. Stir until your mixture is nice and smooth. 3. Store in an airtight container. I already had mine in my house, but our storage container is a lot like these on amazon. 4. When ready to use just dip your paintbrush into the glue and use it on paper, woods, metals and anything else. Be sure to store your left overs in the fridge until next use. 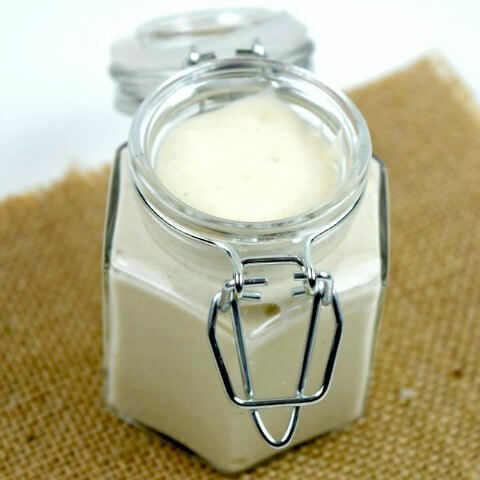 You will love this homemade glue! The kids just love this fun project. Even if you have glue laying around the house – try making your own with the kids. They will love it and their next craft project will be much more special since they even made the glue! My kids were amazed that you could make glue at home. We had so much fun making this together that we plan to make all our glue at home now. We had a blast! Now that the kids know they can make glue at home, they ask all the time to make homemade glue. It is so cheap and easy that I do not mind at all. Let the DIY projects begin. 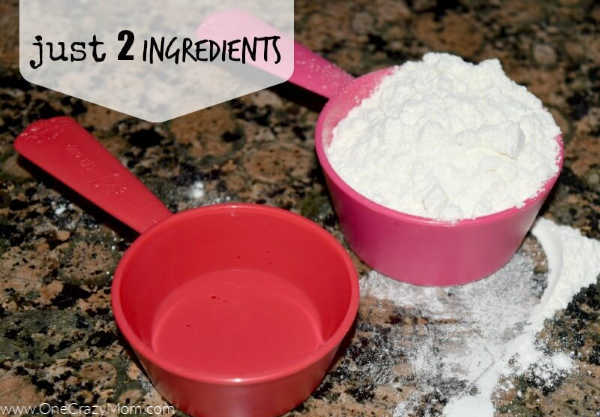 We are all about simple and it does not get any easier than 2 ingredients! What projects can I use homemade glue for? Now that you know how to make glue at home, it is so easy! Get started with this diy with home ingredients for easy homemade glue. Just remember to use warm water (not cold water) and stir constantly. The water temperature is important as you also do not want to use boiling water. You are going to love how easy these home ingredients very cheap are to use. If you have heard of paper mache glue, it is similar. Mod podge or german white ingredients very cheap duration but work well. Use a small bowl to stir really well. If the glue has a thick and lump consistency, try adding baking soda. If it is too thick, try adding corn syrup. Once you make homemade glue, you will learn just the right texture and consistency that you like. It is not hard at all and it takes hardly any time at all! 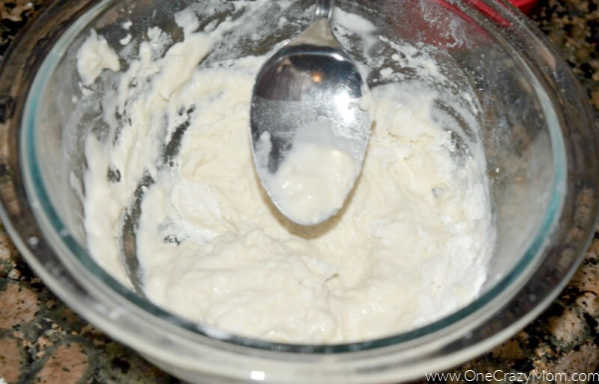 Have you ever made Homemade Glue? Once you give it a try, I bet you will love making your own glue. We rarely ever buy store bought glue anymore. What have you made lately? I’d love to hear and share your frugal ideas for kids craft and other easy DIY ideas to try. We have so much fun making new things and it is amazing how much money you can save. Plus, I know what is going into the products we are using. It is a win all around. You are going to love how easy this is. We all love craft projects and DIY ideas. The kids have a blast and we are making lasting memories. The time spent together is so much fun and we love thinking about what our next project will be. Let us know how your glue turns out! I’m certain that once you make this, you will love it. Make sure to also come back and tell us about the projects you complete using your new homemade glue. So fun! Crafting is just the best and when I can save money and make it even more simple, it just makes my day! Homemade glue is one of those things and I can’t believe I waited this long to try it! Have you ever tried using this to make slime? How much can the jar in the picture hold? Where can I find the jar ? Can you get the jars at dollar tree? Laura – This jar holds approximately 8 oz (250 ml). I got this jar at a Hobby Lobby (a local craft store) as they were on clearance. Definitely check at Dollar tree though – I bet they have some great options too!